With the decline in cash and the rise of contactless cards, we have already seen a big change in the way people buy and sell things, and the way in which people invest. Well, there has been another huge movement in this sphere, and that is with the increasing popularity of virtual currency (just another new dimension in this computing world). 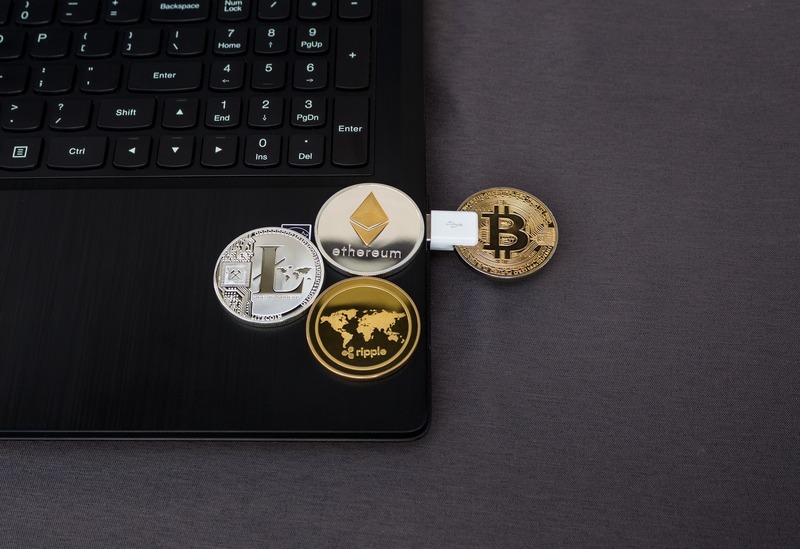 It’s hard to define exactly what a virtual currency is, but they are collectively called altcoins, and they differ from one to another. But in general they are based on decentralised systems based on peer-to-peer networks. What this means is, these currencies don’t tend to be issued. Anyway, to help you understand a bit more about this new world, we have picked a few to talk you through. We hope it helps clarify a thing or two. Bitcoin is rightly referred to as the originator, the trendsetter and the founder of all altcoins. It is the daddy of virtual money and it is not issued but mined. Essentially, Bitcoin uses encryption techniques that are employed to regulate the generation of units and verify the transfer of funds. This is what makes them so decentralised, because they are completely independent of banks. What these miners do is help keep the network secure and is an integral part of this currency that ensures fairness. This has seen an explosion of trends sprouting from the very concept of Bitcoin, for example you can now rent a bitcoin miner that will prevent you from the usual problems usually encountered with mining, such as electricity, hosting, installation and upkeep. Like most other virtual currencies, Peercoin took what Bitcoin had created and amended it where the creators saw fit. As such, this currency uses a combination of proof-of-work and proof-of-stake. Mining is still used, mainly when it comes to hashing through the proof-of-work process. However, as this becomes more and more difficult, users are rewarded with coins through the proof-of-stake algorithm. This is a clever move that will see Peercoin use less energy over time. This will prove to be a major advantage. It is also worth noting that this is an inflationary currency too. Litecoin is the brainchild of a former Google Engineer, which says all you need to know about the creator. How Litecoin works is slightly different to Bitcoin because it works on an global payment network that is open and thus not controlled by any central authority. It also uses a proof-of-work system that can be decoded with consumer grade CPUs. Whilst Bitcoin is heralded as the number one, Litecoin has faster-growing block growth as well as better rate of reward per block, which makes it a seriously attractive virtual currency for those considering going down this path. As a concluding statement, whilst a lot of these new altcoin currencies are fast developing their own following, Bitcoin remains leagues ahead when it comes to a lot of determining factors, including market capital, usage and acceptance, all of which are seriously important. For example, in terms of market capital, the number two, Litecoin, has around $122million compared to Bitcoin’s almost $5billion.